This is a small pack, perfect for the home and small office, of Avery White Laser Labels, ideal for shipping use, large boxes and packages. Avery White Laser Labels ideal for large envelopes, big parcels, mailing tubes and boxes. 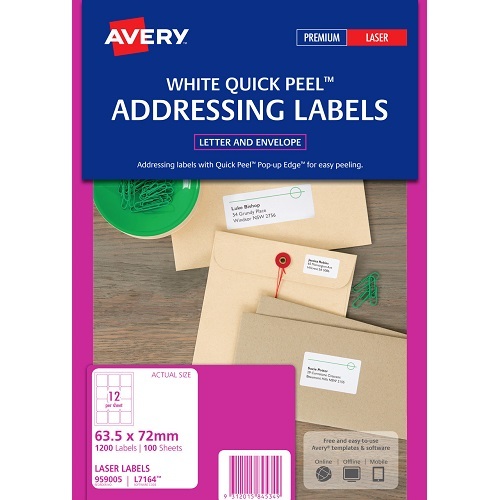 This is a small pack, perfect for the home and small office, of Avery White Laser Labels ideal for mailing and addressing, particularly DL envelopes. 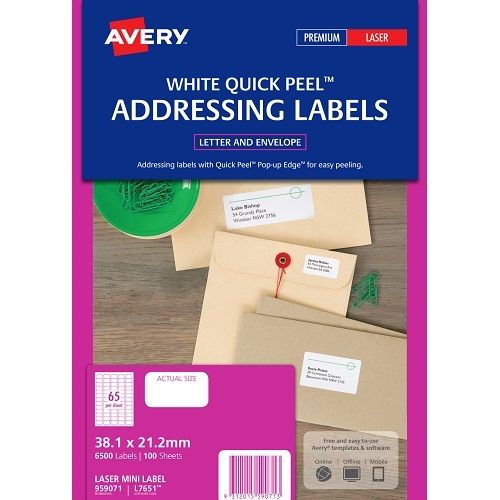 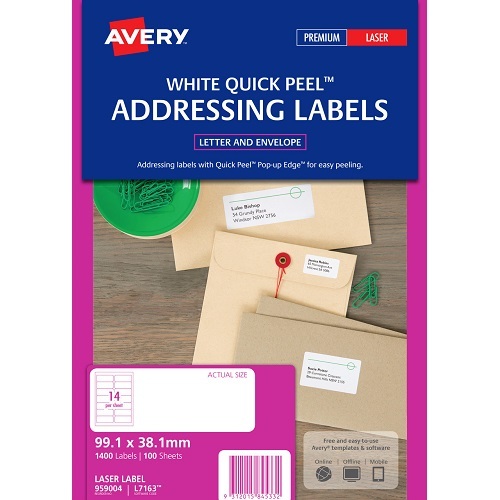 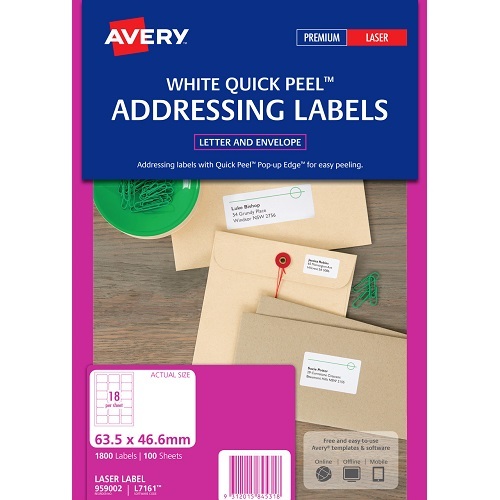 This is a small pack, perfect for the home and small office, of Avery White Laser Labels ideal for mailing and addressing, particularly envelopes. 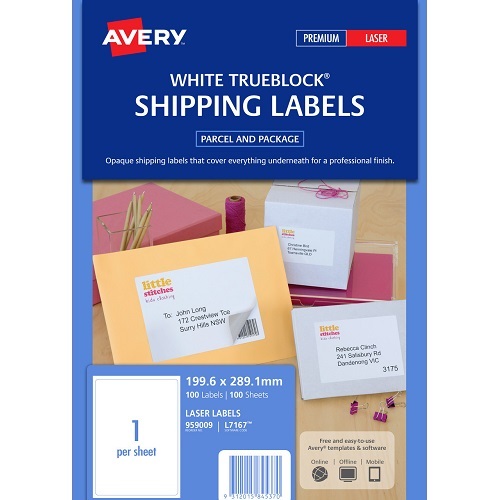 Honey does not spoil. 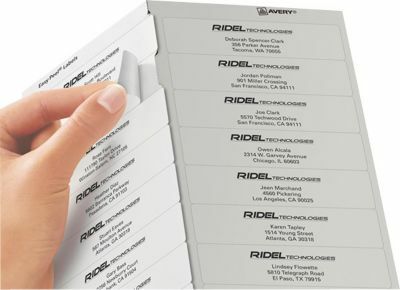 You could feasibly eat 3,000 year old honey.